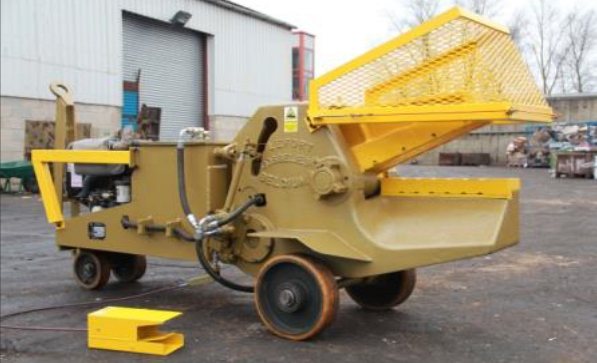 We’ve got two Lefort alligator shears for sale, fully reconditioned to an exceptional standard and priced to sell. 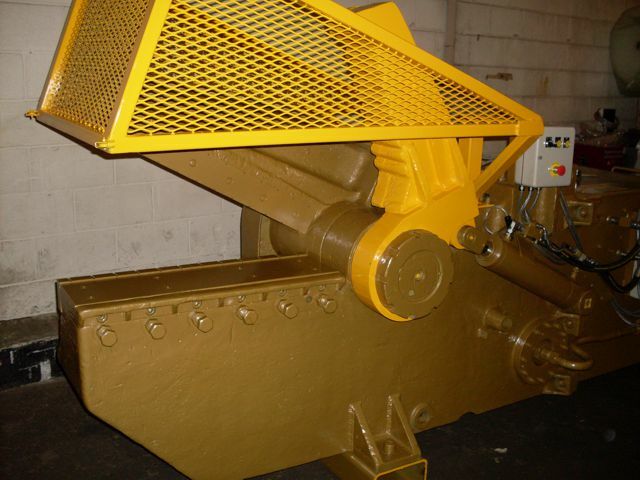 This versatile, general-purpose shear is an asset to any scrap yard. It is ideal for medium-duty shearing, cropping and sizing: it has a 600mm, 24″ blade and will handle material with dimensions up to 60mm (2.4″) round bar, 55mm (2.2″) square bar. The machines have been fully tested and can be seen running in our yard in Nottingham.